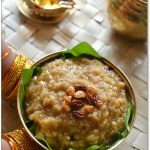 Sakkarai pongal recipe – traditional temple style sakkarai pongal recipe.Traditionally sweet pongal is made with just jaggery rice and moong dal as main ingredients. 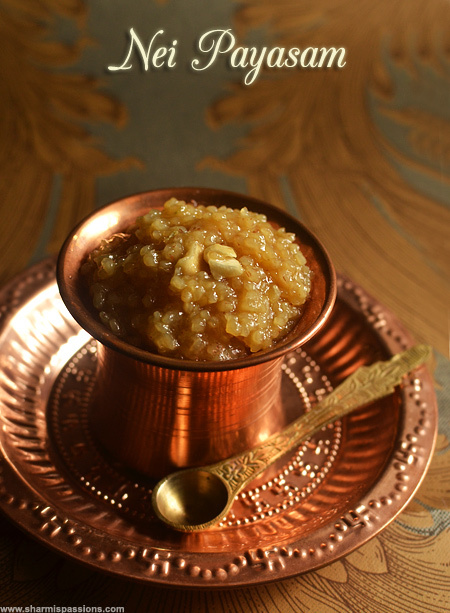 I have already posted a sweet pongal recipe with milk but saw this traditional temple style sakkarai pongal recipe with only jaggery from a chettinad book my athai gave me. 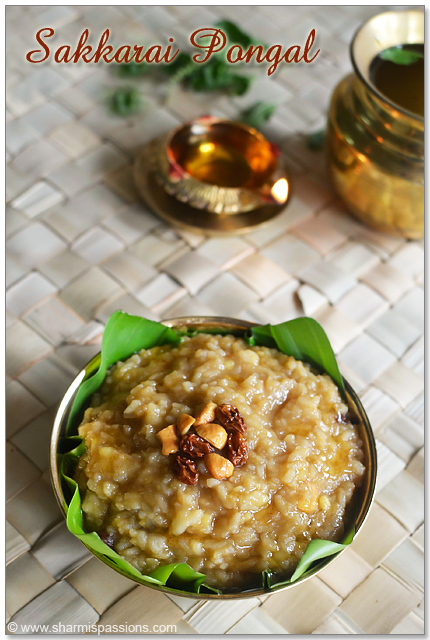 Having tried this recipe many times now thought to share the recipe here.We call this sweet pongal as sakkarai pongal or chakkarai pongal in tamil. I made only a small quantity so made it in pressure cooker but will surely update this post with steps of the traditional pot method later. 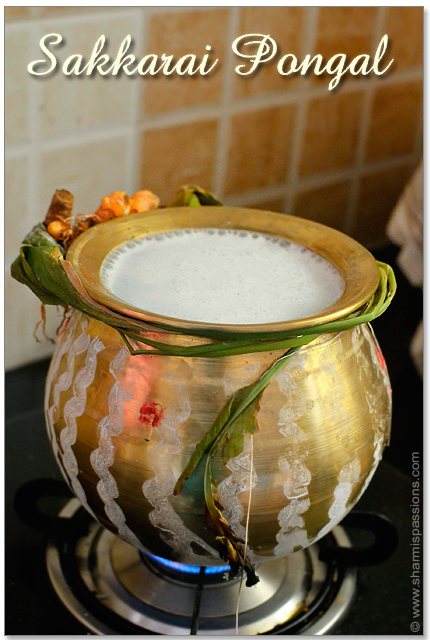 We use this vengala paanai(brass pot seen below) to make pongal on the festival day. Though in our native we used to make it in veragu aduppu(firewood oven)……through the days we have changed to gas stove but use the traditional pot to make the pongal. Now I have to keep up my promise to update the stepwise pics for the traditional pot method….hopefully by next pongal 🙂 Now on to the recipe…. Add jaggery and water to a pan, boil it dissolves completely.Set aside. 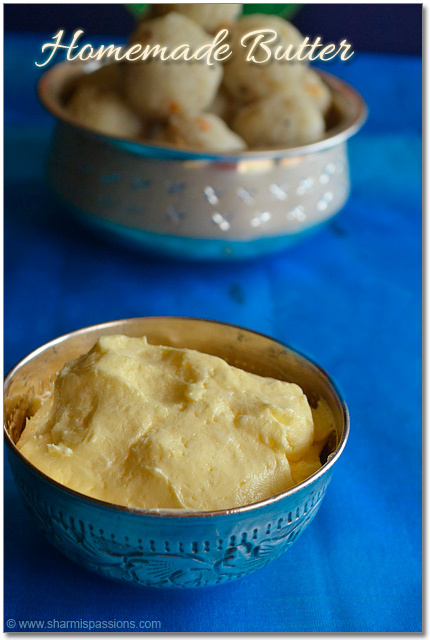 Crush cardamom and edible camphor together and set aside.Dry roast moong dal until golden. Add it to rice, rinse well drain and add it to pressure cooker.Add water and pressure cook for 5 whistles in low medium flame.Let the pressure release by itself. Once pressure releases, open and mash it well.Strain and add jaggery syrup. Mix well and let it boil in sim to thicken. Add cardamom powder,mix well then add ghee.Mix well and cook in low flame. Heat ghee in a pan - add cashews first fry until golden then add raisins and let it bubble up.Fry until golden brown.Add it to pongal, mix well.Switch off. Serve hot with ghee drizzled. I used paagu velam to get the dark brown color. 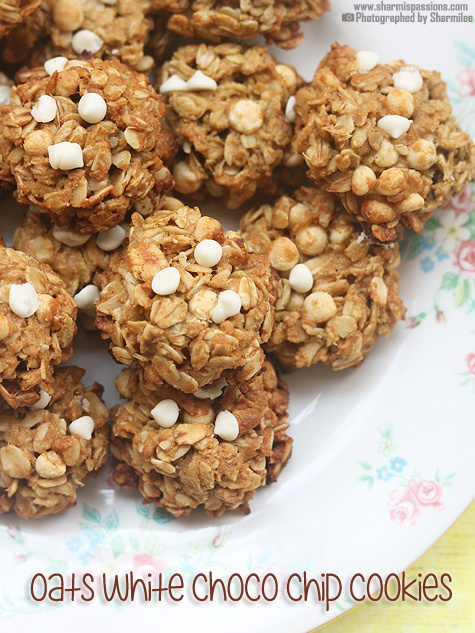 You can use normal jaggery too. Pressure cooking time of rice depends on the variety of rice so adjust accordingly.New rice needs little lesser water whereas old rice requires more. 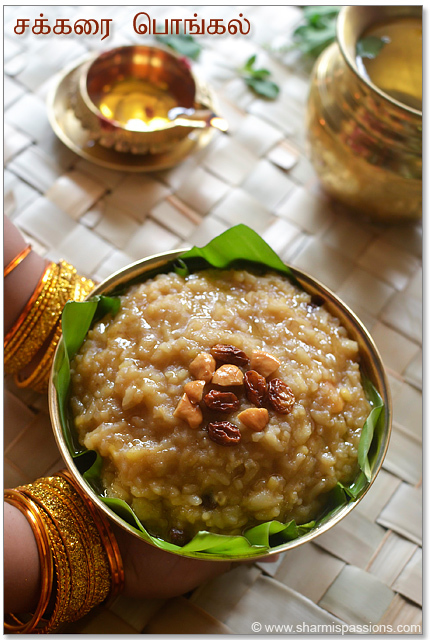 Pongal gets thicker in consistency after cooling down so switch off accordingly. If it get dry, while serving add little ghee and milk. 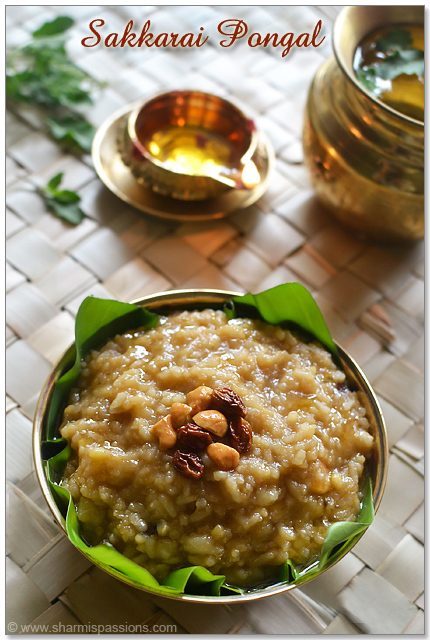 Heat ghee in a pan – add cashews first fry until golden then add raisins and let it bubble up.Fry until golden brown.Add it to pongal, mix well.Switch off. Drizzle ghee while serving! Serve hot! the last one photo is just awesome ! mittu hand know lovely bangles ! Did you read my mind last night Sharmi ??? I was actually thinking to look for an Authentic Pongal recipe. 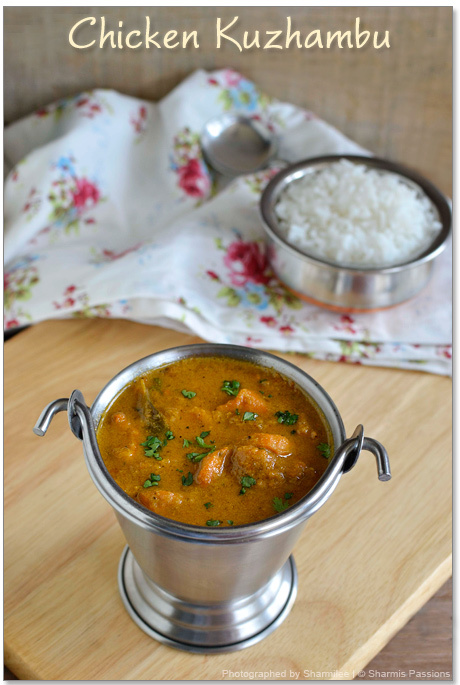 I loved it during my visit to Bangalore last year and I was looking for an opportunity to cook it myself.. Bookmarked !! Lovely lovely pics..:) Awesome recipe..
Beautiful recipe alongwith amazing clicks, loved the last click, perfect. Lovely clicks! 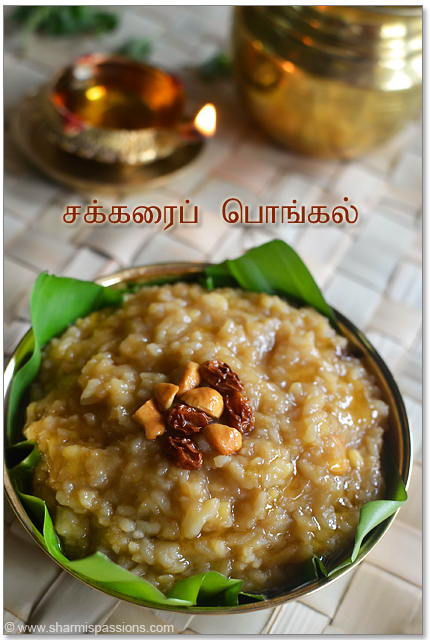 It is great to know Authentic Pongal recipe! can pongal be nicer than this??? 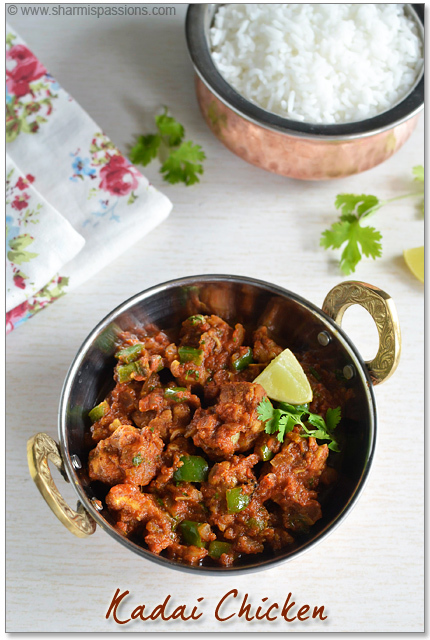 beautiful photos- thank you for such a detailed recipe and sharing this with us. Lovely pictures. Brought back many memories. Hi. I tried ur veg kurma recipe. Came out really good. 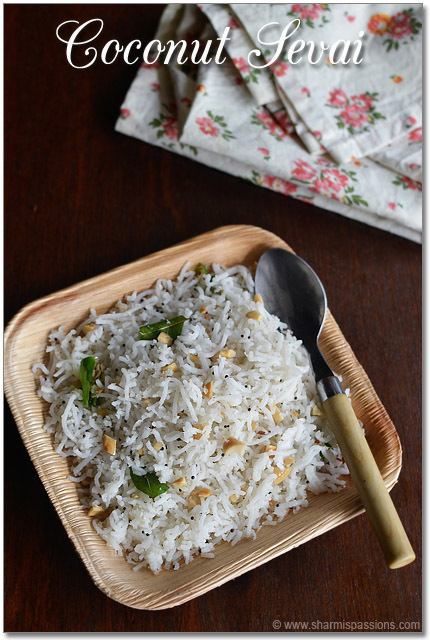 how did u make in pongal paanai… Cause i need to do it in paanai too.. as per custom..
Cup heaped , u have given for rice. What does it actually means? Can I make vellam syrup the previous night and store in fridge?